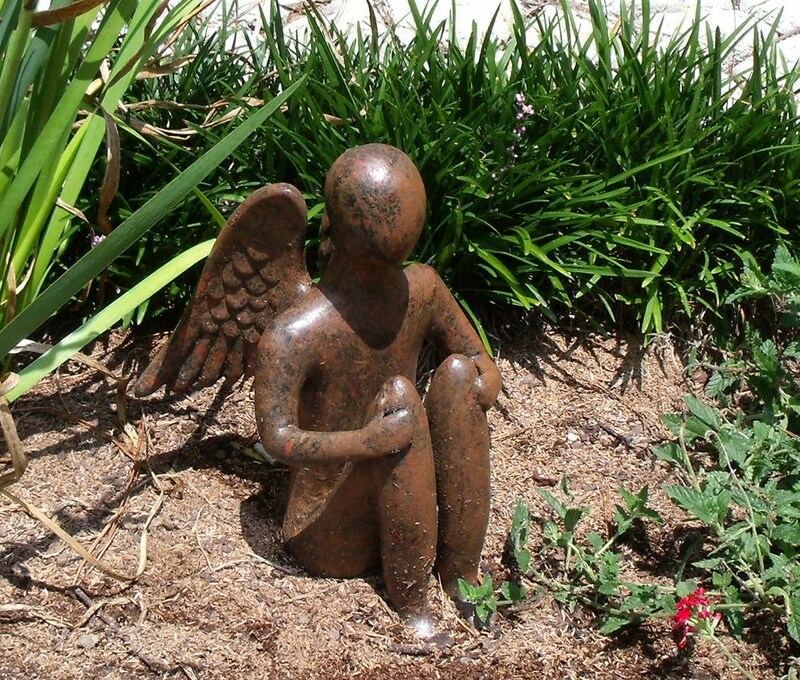 One Man’s Trash is Another Man’s Treasure | Nan Tubre Writes . 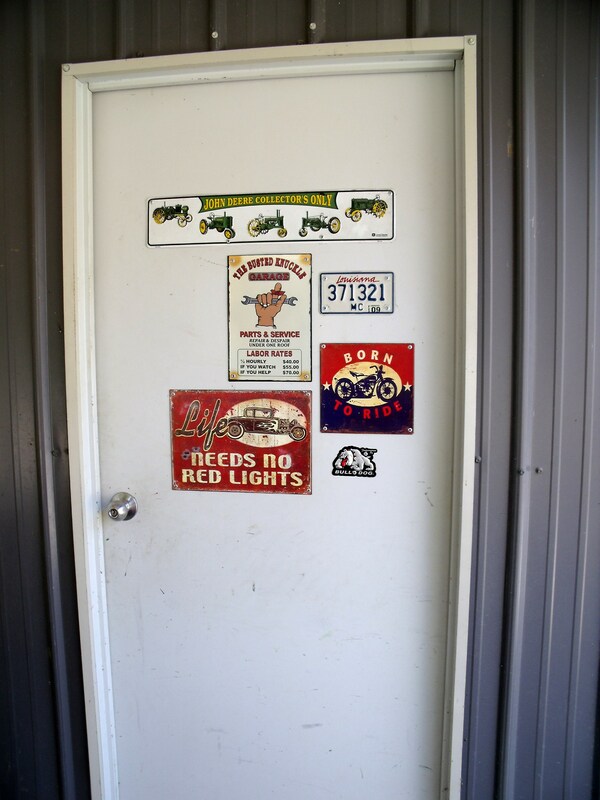 . .
A JUNKIN’ WE WILL GO…..
Do you like junkin’? You know, that thing a person does when they choose to enter stores full of other peoples’ old stuff? I love junkin’! And I had many opportunities to go junkin’ while I was on my book signing vacation. Thank God for kindred spirit friends who love it too. We had so much fun, it should have been illegal. First of all, my bff Sue and I didn’t have to go far in Searcy, Arkansas to find great deals. Let me sing the praises of the local Habitat for Humanity ReStore. 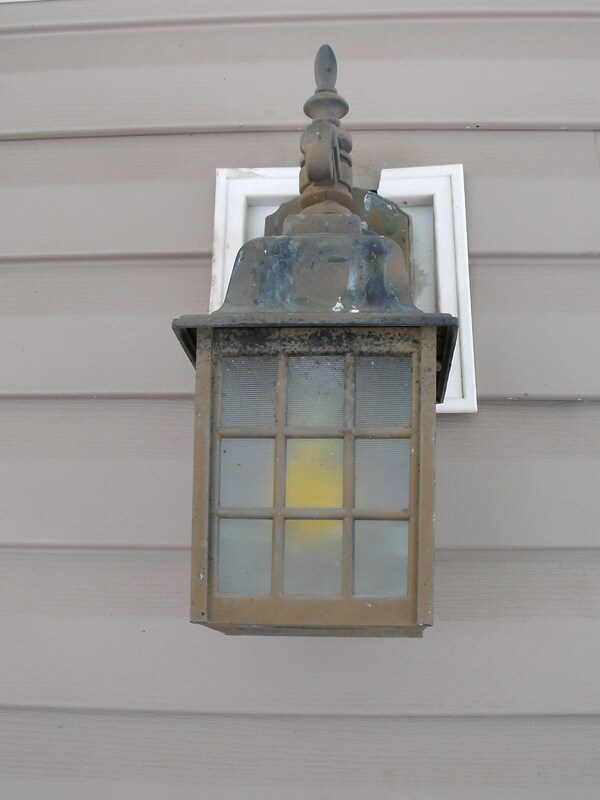 I found a lamp with a gorgeous patina already on it for my back porch and Sue found the most incredible punched tin chandelier that she is planning to put candles in for her patio. After Re-Store, we hit The Bees Knees and The Emporium, both incredible stores with unbelievable prices. I can’t believe my luck! I found baskets for a dollar, signs to start a collection on the door of my husband’s garage (glad to find out later that he liked the idea), a mechanic stool for him, and a BUNCH of other stuff. 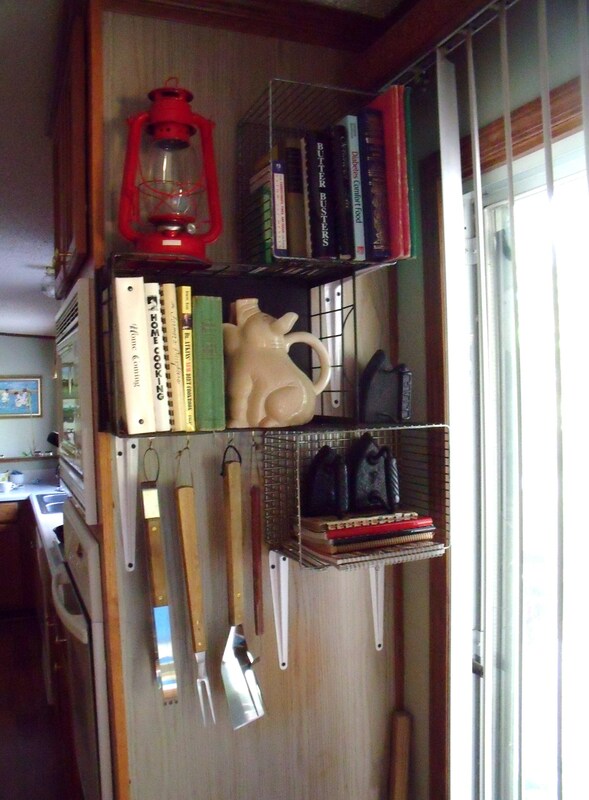 I used the wire baskets ($1) and a red lantern ($4) to make book shelves in my kitchen for my cookbooks. When I left for Warrensburg, Missouri, my car was loaded. Good thing I had only one suitcase and one overnight bag! There were good deals to be had in Missouri as well. My sister Shannon, and my sister-in-law Betty were bitten by the junkin’ bug and together we were a force to be reckoned with! Delightful finds and treasures galore at Those Were The Days in downtown Warrensburg! For example, I found a set of wine glasses with black stems for a dollar. Holy Toledo, like I needed wine glasses, but I couldn’t help myself. I just couldn’t pass up that deal. 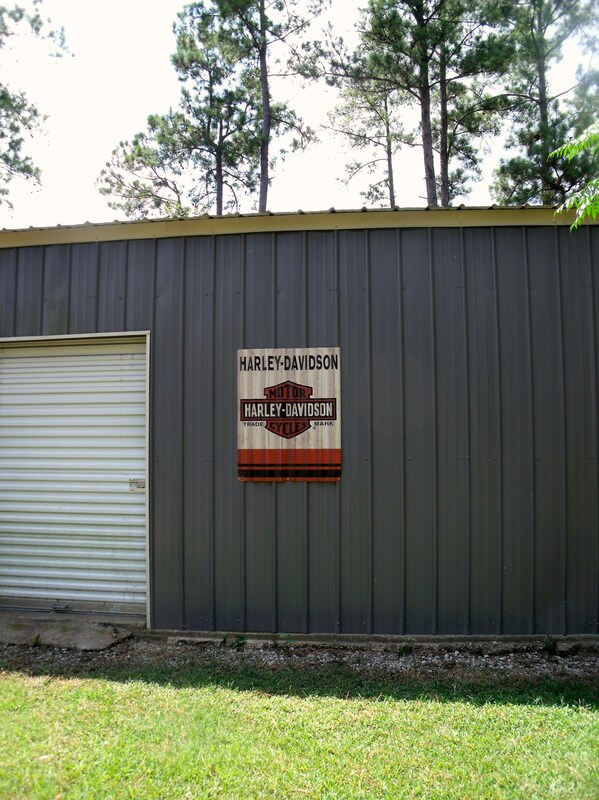 And that is nothing compared to the deal I got on this Harley Davidson sign ~ on CLEARANCE!! My husband loved it, thank God, and he riveted everything (quite the overkill) just in case the wind, or something/one else, takes a fancy to it. After Missouri, my sister and I went back to her hometown of Heber Springs, Arkansas where the hunt continued. Oh Lucky me!! 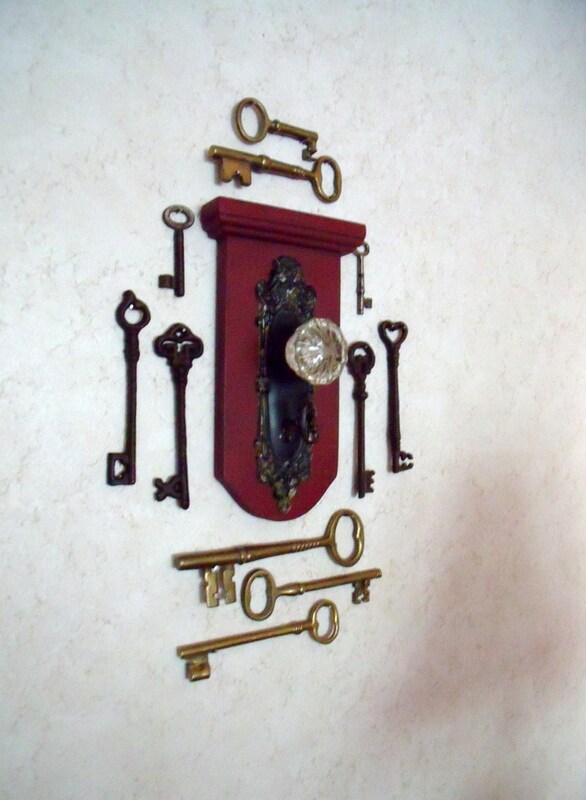 I was able to complete my late mother’s old key collection and added to it a decorative plaque on which my husband kindly mounted a glass door knob I saved from my old home place. 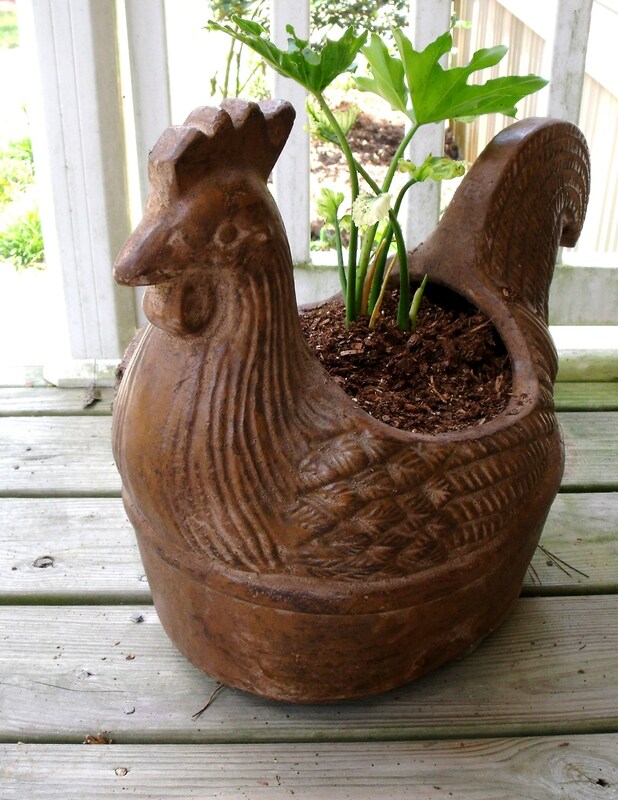 And I found a garden angel like I’ve never seen before, as well as a huge chicken planter, both HALF PRICE of low prices to begin with! 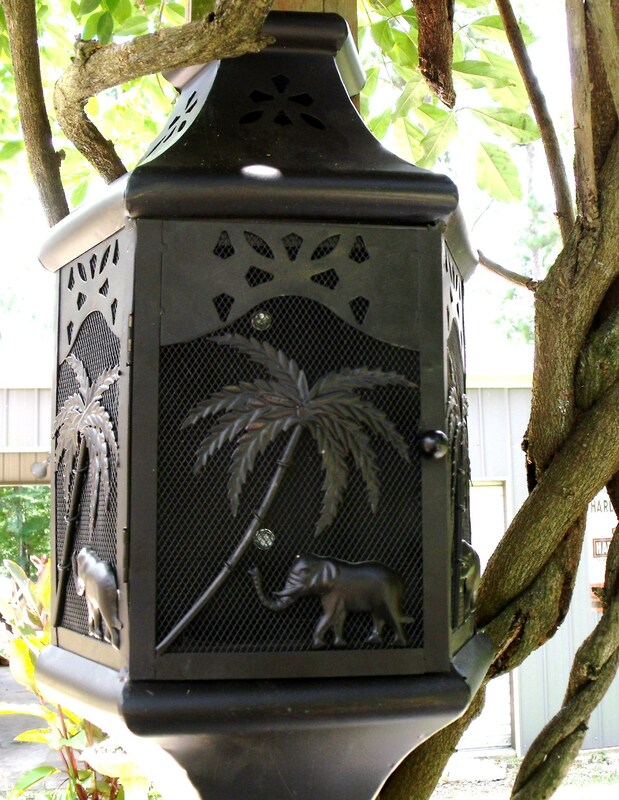 Some where along the way I picked up this beautiful lantern (only $6) which was perfect to put citronella candles in and mount under our pergola outside. So one man’s trash is another man’s (most likely woman’s) treasure. I spent somewhere around $100, not including the HD sign. That doesn’t count, you see, because that was for my beloved. And even though I got such wonderful treasures, I couldn’t help but feel a bit guilty for having spent the money I’d been saving for so long on trivial stuff. Stuff that nobody else wanted. Stuff that doesn’t amount to a hill of beans. I’ve been blessed, so very blessed. And I’m proud of my inexpensive and delightful finds but I promise you, they are not what it means to be blessed, or even happy. Things don’t make you happy. They can’t make you or break you. If you’re not careful, things can own you, instead of you owning them. Lately, I’ve been thinking about all the Lord has done for me. I don’t deserve it. He has blessed me beyond my wildest dreams, and why I don’t know except that He loves me. Imagine that. In my musings, I realized that I am certainly not doing enough for Him. His plan for all of us is to take care of each other, to give. Now, I know this sounds strange but I like to put a name to a year, depending on how I feel I am led. For example, last year was the ‘year of giving’. I felt that God was telling me to give till it hurts. This year is the ‘year of service’. Pretty much self-explanatory, right? I don’t get out a whole lot so one might wonder how I serve. Well, I try to serve my husband in ways he doesn’t expect. I don’t know if he notices or not, but because I’m rather self-centered, it can sometimes be a stretch. And I am a prayer warrior. I pray. A lot. Sometimes I doubt my efforts do any good, but then I realize that it’s not for me to know. Only God knows. So I keep praying. There is a page on fb that I really like. Administered by a man named David, One Spark is a site that people anonymously post things they’ve done to help other people. And many ask for prayers as well. Somebody posted an idea that I really like: they keep packages in their car to hand out to homeless or unfortunate individuals who might need personal supplies like toothpaste, deodorant, easy open cans of food, plastic forks and spoons, water, baby wipes, etc. Isn’t that a fantastic idea? I want to do that too. I want to put together something that I can keep in the back floor board of my car so I can easily reach and hand out of the car window to someone I might see that needs a drink of water or something to eat. Can you imagine the impact if all of us did that? Personally, I don’t see a lot of homeless people out here in the country, but I’m going to make an effort to have a couple of bags on hand for my trips to town. Who knows who God will put in my path? That’s just how He rolls. You’ve all heard the scripture “whatsoever you do for the least of my brothers, that you do unto me”? One time I did a deed for one of my former co-workers and she was so thankful. I recited that scripture to her and watched her face fall. Very quickly, I realized that I had just indicated to her that I felt superior to her – ‘least of my brothers’. Don’t make the same mistake I did. None of us are better than the other. Nothing can make us superior to another – not race, not place, not things. Especially not things. Won’t you join me in praying for our brothers and sisters who are at a place in their lives where nothing seems right? And please, pray for peace. Do you have a comment or an idea you would like to add? I would love to hear from you. « Rockin’ the Book Signings!